Location in website: Home » Servicing » WIN your annual habitation service! To enter, head over to our Facebook page HERE, find the competition post and follow the entry instructions! Competition full terms and conditions. The winner will be picked at random from everyone who has entered via the Facebook post at 12:00 on 21st December 2018. 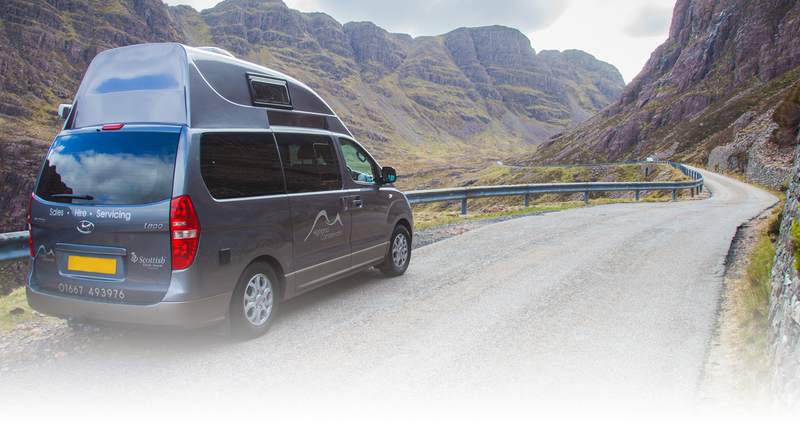 The prize is a habitation service of a motorhome or campervan. 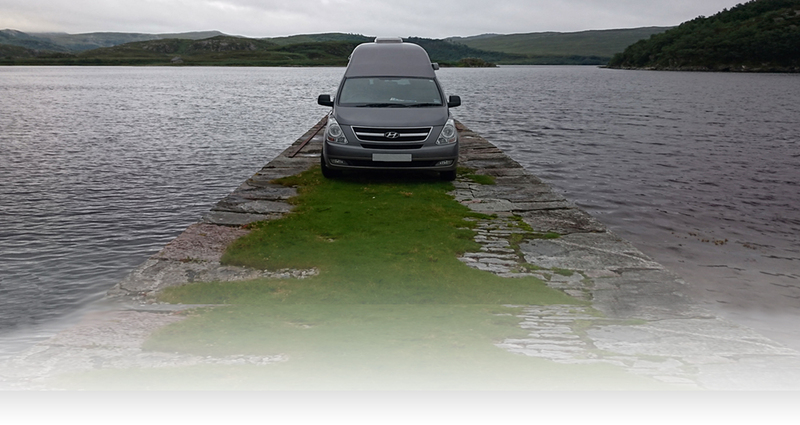 If you own a caravan we will deduct the cost of a motorhome habitation service from your final invoice. 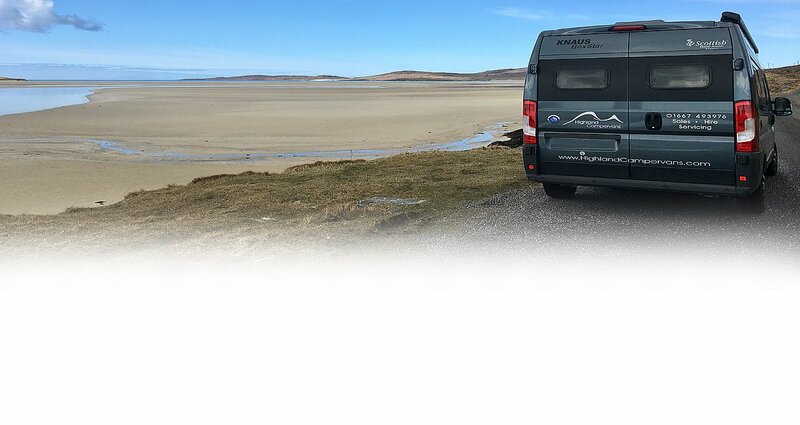 The habitation service can only be completed at our NCC Approved Workshop at our base in Inverness. The prize only includes the base cost of the habitation service and not the cost of any extra parts required or additional labour, which will always be quoted in advance if required. The prize is subject to our workshop availability, must be booked in advance and used by 28th February 2019.